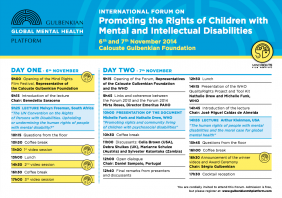 The International Forum on Promoting the Rights of Children with Mental and Intellectual Disabilities, organized by the Gulbenkian Global Mental Health Platform, will take place on the 6th and 7th November, in Lisbon. 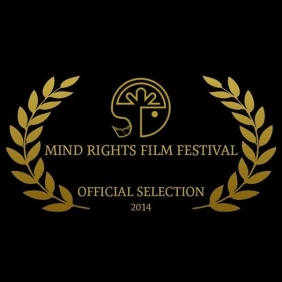 The Mind Rights Film Festival (MRFF) is proud to announce the official line-up for the upcoming event, taking place on November 6 and 7 at the Calouste Gulbenkian Foundation. 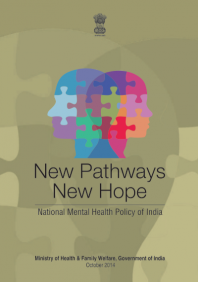 India announced its first National Mental Health Policy! 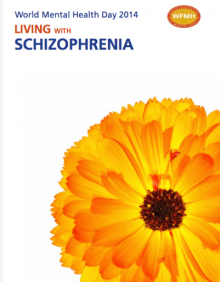 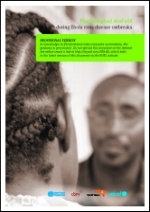 2014 WMH day theme is "Living with schizophrenia".